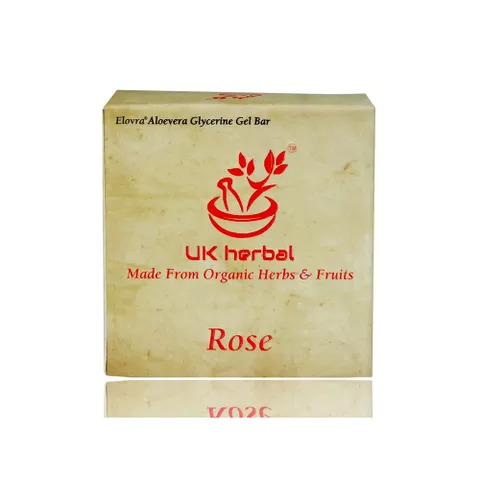 Made from Organic Ingredients which includes Aloe Vera , Honey, Extra virgin Coconut Oil UK Herbal Aloe Vera Rose soap is made from Organic ingredients, The soaps are made from 100% Organic Aloe Vera, Organic Rose, Organic Honey, Extra Virgin Coconut Oil, Almond Oil. 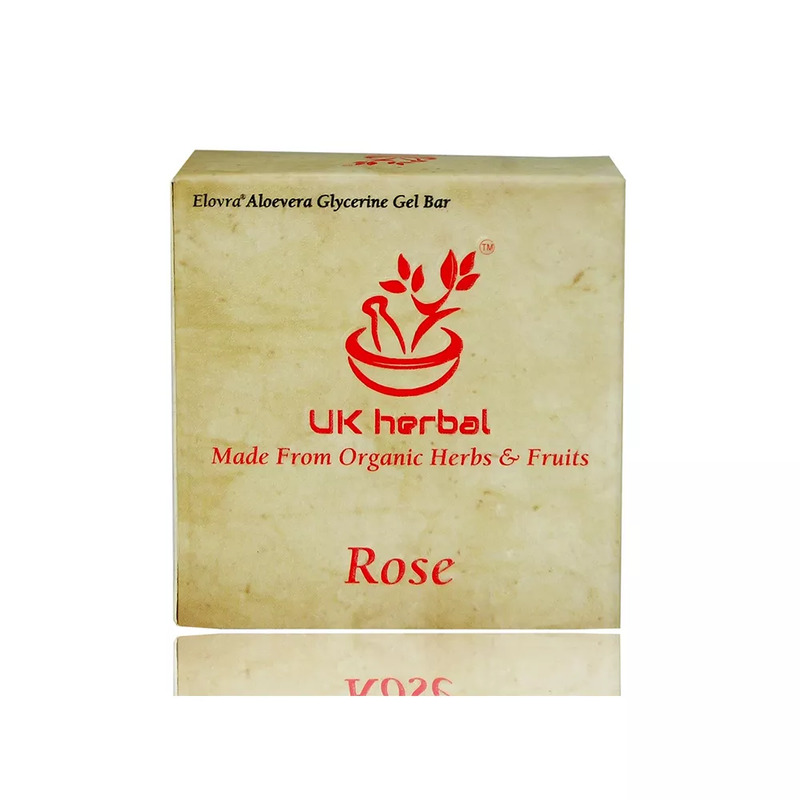 Aloe Vera Rose Soap is good for dull Skin. 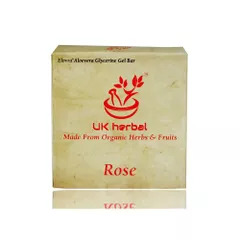 This soap is Suitable for all types of skin, You can use this Soap as Face Wash also. 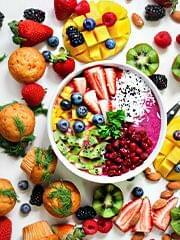 Benefits of Rose:- Rose have an amazing effect on our Body, Mind, Skin. 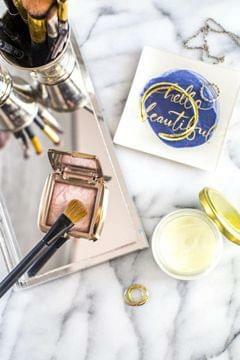 This Soap is specially beneficial for those who are having sensitive skin. 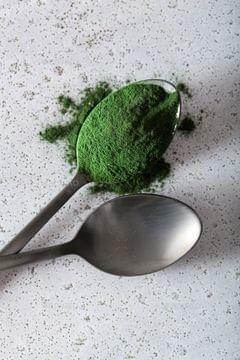 This fragrant flower helps rejuvenate and replenish skin.